You are here: Home » CLOSED | GIVEAWAY – Celebrating America! CLOSED | GIVEAWAY – Celebrating America! Want to celebrate American History this 4th of July? Well you’ve come to the right place! 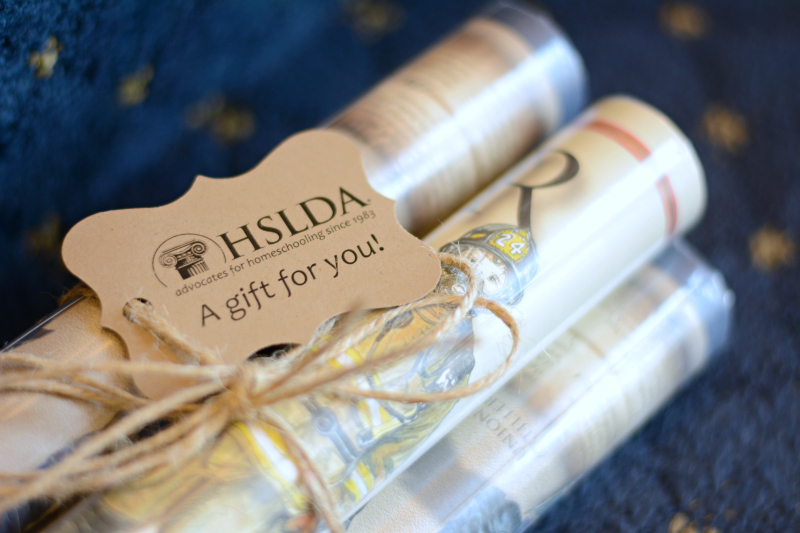 In honor of the 4th of July coming up, the HSLDA Store is giving away four History America Prints! On this day in 1776, the Second Continental Congress (assembled in Philadelphia) formally adopted Richard Henry Lee’s resolution for independence from Great Britain. The vote was unanimous, with only New York abstaining. On July 3, John Adams wrote to his wife Abigail, “The second day of July, 1776, will be the most memorable epocha in the history of America. I am apt to believe that it will be celebrated by succeeding generations as the great anniversary festival. It ought to be commemorated as the day of deliverance, by solemn acts of devotion to God Almighty. It ought to be solemnized with pomp and parade, with shows, games, sports, guns, bells, bonfires, and illumination, from one end of this continent to the other, from this time forward forevermore.” Although Adams got the date wrong, he sure understood the broad implications declaring independence from Britain would cause on the American people. It wasn’t until July 4th that the American Colonies declared independence. On July 4th in 1776, in Philadelphia, Pennsylvania, the Continental Congress adopted the Declaration of Independence, which proclaimed the independence of a new United States of America from Great Britain and its king. The declaration came 442 days after the first shots of the American Revolution were fired at Lexington and Concord in Massachusetts (History). The History American Prints come in standard frame size 36″ x 11-3/4″, and are enjoyed by both girls and boys. 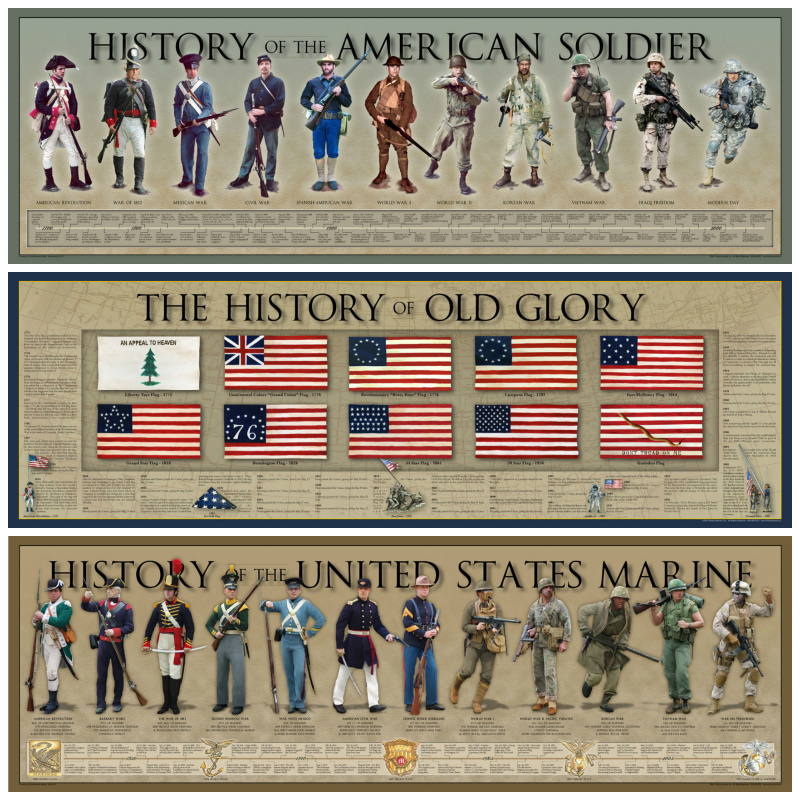 Print options include: American Soldier, United States Marine, American Civil War, American Aviator, American Firefighter, Old Glory, or American Police Officer. These posters are sold in the HSLDA Store, along with other fantastic resources to encourage your children to learn and have fun at the same time! 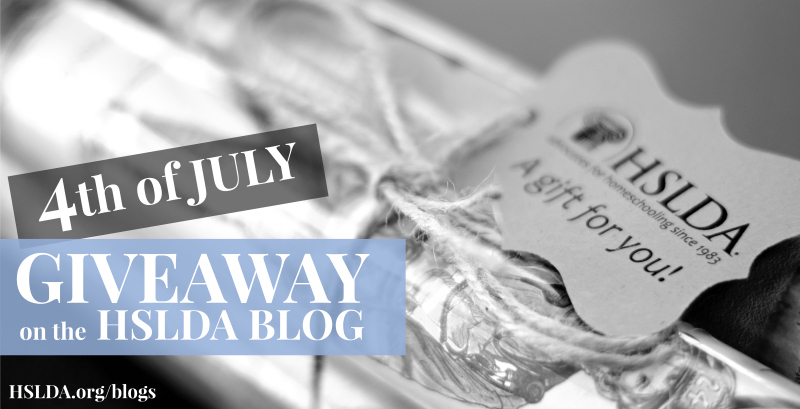 All you have to do to enter the giveaway is to leave a comment below (or email charity@hslda.org) with your favorite 4th of July activity or tradition to do with your family! There are also other optional steps to win more entries below. If you’re looking for fun recipes, crafts, activities, and celebration ideas to celebrate the 4th, check out HSLDA’s Patriotic Celebrations board on Pinterest. Let’s celebrate this independence by remembering all the brave men and woman who fought for our Independence and Freedom 238 years ago, and those who still serve America today! Thank you to everyone who participated in our Celebrating America giveaway! It was great to hear about all your patriotic celebrations! Congratulations to Cathi, Abbie, Angela, and Salina for winning a History America Print poster! If you haven’t already recieved an email from us, you should be getting one in the next few hours with all the details of your win.